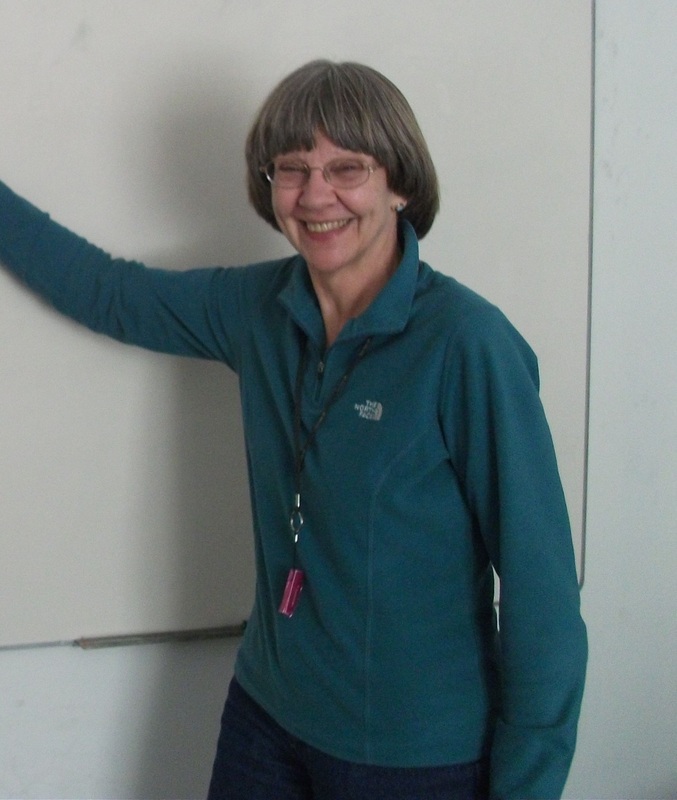 Johanna Nichols is a professor emerita on active duty in the Department of Slavic Languages and Literatures at the University of California, Berkeley. Her research interests include the Slavic languages, the linguistic prehistory of northern Eurasia, language typology, ancient linguistic prehistory, and languages of the Caucasus, chiefly Chechen and Ingush. Nichols's best known work, Linguistic Diversity in Space and Time, won the Linguistic Society of America's Leonard Bloomfield Book Award for 1994. Work on canonical typology so far deals primarily with the morphology of arguments and their indexation. Here I attempt a first definition of what is canonical for the relational parts of morphology, starting with the marking of predicate-argument relations on verbs. The crucial, canonicality-defining point here is the relation itself that holds between head and argument, and not the properties of the arguments that happen to be involved. Hence the most canonical system is one that minimizes indexation or other overt marking of argument properties: for verbs, inverse indexation, hierarchical indexation, egophoric (conjunct-disjunct) indexation, all of which rely on (near-universal) referential and role hierarchies rather than language-specific rules or paradigms to identify arguments and their roles. These systems display much that is non-canonical from the argument-centered viewpoint, and vice versa. Thus there are orthogonal kinds of (non-)canonicality. Non-canonicality of both types increases the amount of information required to describe a language, that is, both increase complexity. What happens in language contact, then, and especially in substratum situations, which (following Trudgill) are expected to simplify the expanding language? A pilot cross-linguistic survey indicates that the expanding language moves toward greater canonicality of its existing type, or adjusts to the type of the receding language, in large part depending on which type is better represented in the larger language population. Now, polysynthesis can be defined as open-ended head marking; it is an extreme development that is likely to crop up in any population where head marking is well represented and only under that condition. (This is a "click explanation", similar to explaining the singularity of clicks in southern Africa as possible, and likely, only in a population with varied and complex airstream mechanisms.) The contact scenario described above explains how polysynthesis crops up, evolves, and spreads. If, due to random developments, the number of mostly head-marking languages in a population reaches some threshold, head-marking tendencies inevitably increase. Thus we end up with a population like that of the North Pacific Rim and North America more generally, with head-marking patterns predominating – and polysynthesis common (including in important inter-ethnic languages) despite its rarity worldwide.